Irwin Weiner ASID - How sad it is to see a once bustling small town turned into an abandoned space, a literal ghost town. It's eerie to go inside an old school and see books and papers on desks and writing on the chalkboard, as if everyone was still outside in the playground for recess. 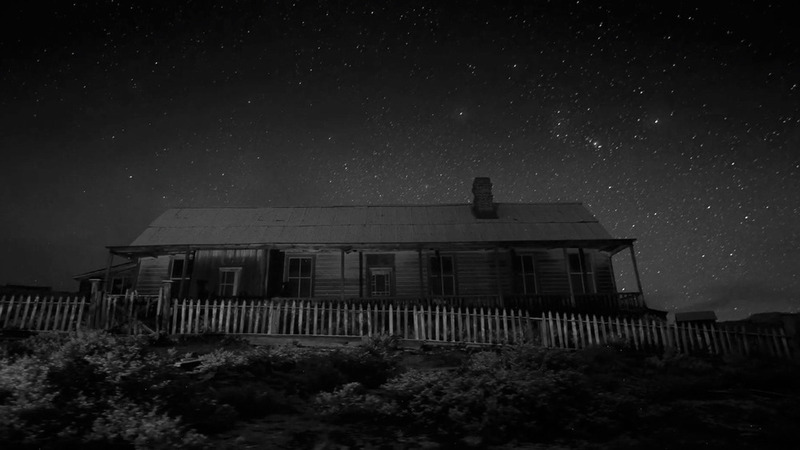 LA photographer Colin Rich and DeerDog Foundry produced a beautiful video tour of a western U.S. ghost town, and its haunting time-lapse photography sequences beautifully underscores the passage of time - and time is what's passed these now-deserted buildings. The images from Colin Rich's shoot are stunning, and would make amazing decor pieces. For more information, email him at crich@deer-dog.com and visit the DeerDog Foundry website.